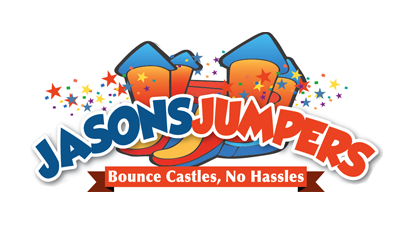 Looking to rent a moon bounce in Fort Washington, Pa? You have come to the right place. We offer a local, family-owned company offering bounce houses, dunk tanks, obstacle courses, interactive units, slip-n-slides, combo units, inflatable slides, and more. To book online please fill out our online form or call us at 610-389-3262.